Back Pain is one of the most common types of pain experienced by the working class these days. Every person experiences some sort of back pain at some point in his or her life. 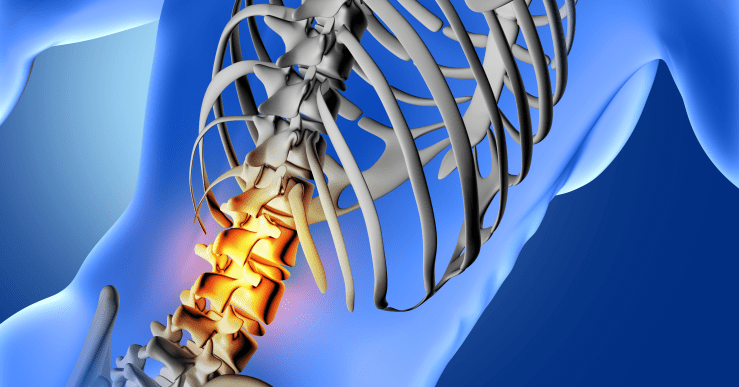 Pain in the lower back is even more common, and generally severe in intensity. Lower back pain can be the result of a wide range of causes. You can easily pick up pain in the lower back while performing your day to day chores if you are not careful enough. Causes may include lifting weights, twisting the trunk, bending, or other extensive physical activities which involve the spinal column. Prolonged sitting in an incorrect posture can also lead to severe pain in the lower back. 1. The pain that stays: This is a dull and stable pain in the lower back which is not impulsive, and neither it grows or spreads. 2. The pain that travels: This kind of pain gradually catches up and spreads to the buttocks, thighs, and legs in the form of impulsive, stinging sensation. 3. The pain that worsens: Lower back pain often grows intense and worsens on prolonged sitting and working. 4. The pain that is responsive: Sometimes the pain relieves on changing the position of the body, and comes back only in certain postures. The treatment of lower back pain varies from mild relief methods that can be implemented right at your home, to high level procedures to be carried out by a trained neurosurgeon – all depending upon the cause and the intensity of the problem. Mild pain caused by physical strain can be relieved simply by taking plenty of rest. Consistent pain might need you to bring about changes to your daily routine and posture.Heat/ice therapy may also be required to relieve severe pain immediately. In all other cases, you need to consult a professional neurosurgeon and get medication. Note never to take any medication without the prescription of the doctor.